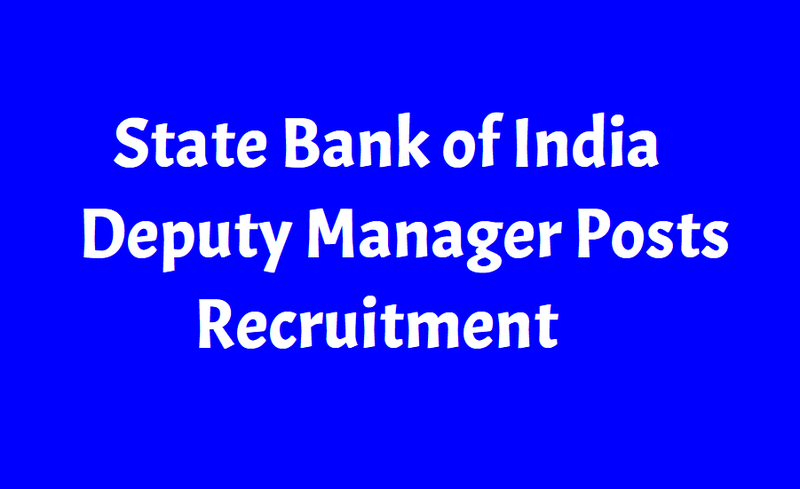 SBI 2018 Recruitment: Apply for SBI Deputy Manager (Internal Audit) Posts Recruitment via sbi.co.in. State Bank of India (SBI) has invited applications to fill up Deputy Manager (Internal Audit) posts. The bank will recruit 39 posts of Deputy Manager. The last date to apply for the post is till December 28, 2018. Candidates will have to apply online by visiting the official site of SBI at sbi.co.in.